event will feature new and used trawlers on display. 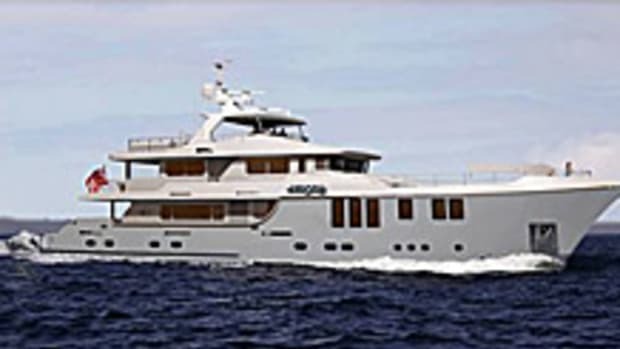 42 Grand Banks, 37 Great Harbour, and 36 Custom Steel trawler. For show hours and information, visit www.trawlersmidwest.com and www.harborviewyachtsales.com.